Connect to the most powerful stream of international travellers. Jetstream by Leavetown & Leavetown.com are looking for a multilingual channel coordinator to join our dynamic and fast-growing team in our brand new office at Parc Bit, on the outskirts of Palma, Majorca. We are a rapidly growing provider of travel technology. We provide a range of marketing, reservation and channel management solutions that connect accommodation providers to key vacation marketplaces including our own site, Leavetown.com. Our vision is to make the world your home! We deliver guest delight and partner success through world-class channel marketing solutions. Our technology is innovative and impeccable. We are fun and personable with unwavering integrity and a sense of community. Passion, motivation, curiosity, ability to sell and “stick to it until it’s done” attitude is more important than degrees and diplomas for this position. If you have a genuine desire to be part of an exciting business and want to be trained in a sales role by the very best, we want to hear from you! We are a fun-loving, outgoing, friendly bunch who love to work hard and enjoy life. and pride ourselves at being extremely fast to respond to changing market dynamics and guest requirements. We offer competitive salaries, flexible work environment, and many perks within our industry. Our head office is located in Vancouver, British Columbia, Canada with an additional office located in Calgary, Alberta, Canada. Results orientated, always wants to meet and exceed targets! Competitive yet still a team player! Excellent customer / supplier facing skills! Please email careers@leavetown.com & include a cover letter with your resume. 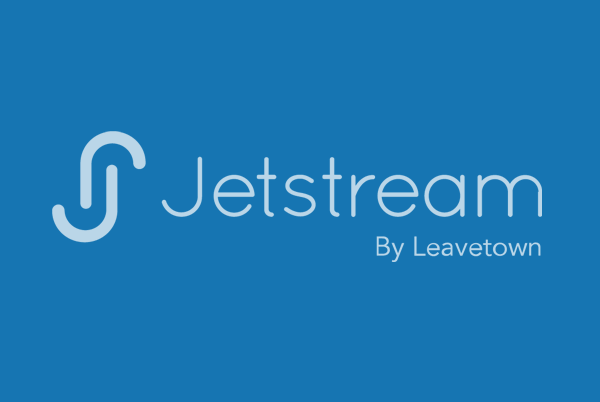 Let us know why Jetstream by Leavetown (http://jetstreamtech.io/) & Leavetown.com sound like an interesting company to you and how you think you would be a good addition to our team. We will only be contacting qualified candidates who have included cover letters. Leavetown is looking for hungry, ambitious, and talented SDRs, Go-Getters! Connect your property with the world. Powerfully market your inventory on the most popular vacation rental marketplaces now. There’s no upfront costs and a Jetstream account manager is going do all of the hard work for you.